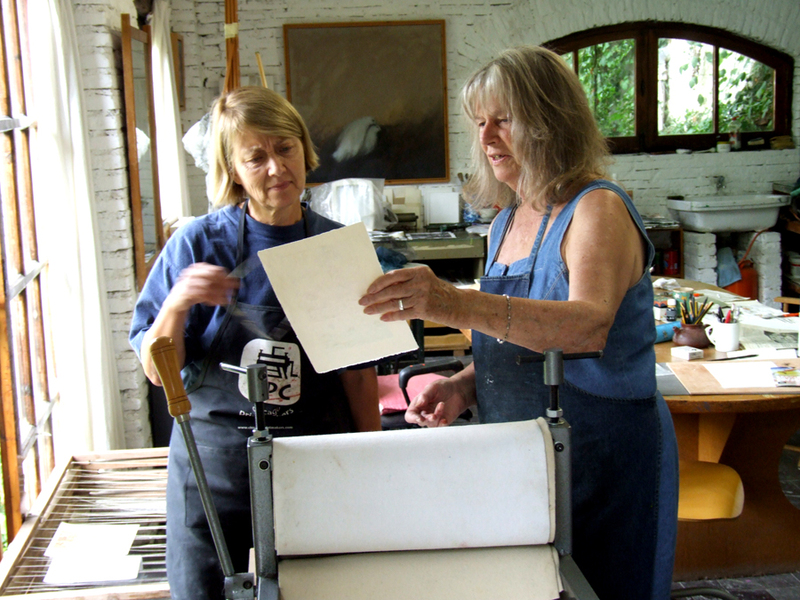 Cathy Naro Discovers Liquid-Metal Printmaking Solution in U.S.A. The product I’ve bought (at a local hardware store when I asked the manager for a product that I described according to my experience with Maureen) is called “J-B Marine Weld” (made in USA PO Box 483 Sulphur Springs, TX 75483 phone 1-800-529-3530). So, now you American print artists know where to go for the long-awaited Nural substitute. Please send me some photos of the prints you make with it. If I get a few I’ll post them here.